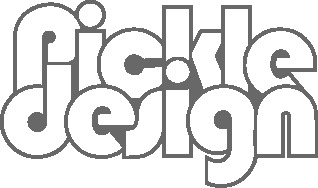 Times are a changing at Pickle Design. With Carl’s growing family it seemed the right time to move house, which means moving office too. We will be sad to say goodbye to our wooden studio it has been faithful to us over the years. We are just crossing the river to the other side of Wadebridge but to slightly more bijou quarters. This means more trips out for meetings in coffee shops! Still the same great design, just in new premises. The process is on going so we are between sites at the moment but it should be all moved in soon. We are looking forward to this next adventure and seeing how our new environment might influence our design. We’ll keep you up to date with our latest goings on. You can always sign up to our newsletter for studio news, our pick of design classics and our calendar feature.